This Big Bore shock preload nut is manufactured from high quality durable aluminium. 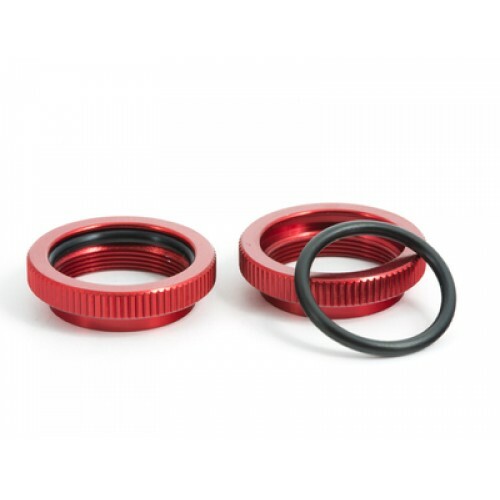 Precision designed to provide smooth and exact ride height adjustment for your off-road vehicle whilst also adding that professional Team Durango colour coded look. 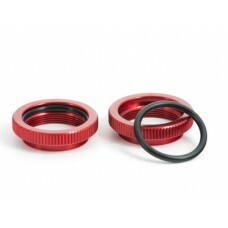 Supplied in a pack of 2 that includes our super flexible o-rings for fast and easy adjustments.